At Total Care Connections, our nurse-led care team provides families in the Phoenix and Tucson areas with all levels of care, from companionship to private nursing care. We tailor our home care services to meet your needs, ensuring your loved one is safe and comfortable in their own home. From bathing and transferring to toileting and grooming, our team is committed to assisting our clients maintain as much as quality of life as possible in all activities of daily living. Our team of certified caregivers is trained to provide compassionate, kind, and trusted care to those suffering from Alzheimer’s or another form of dementia. 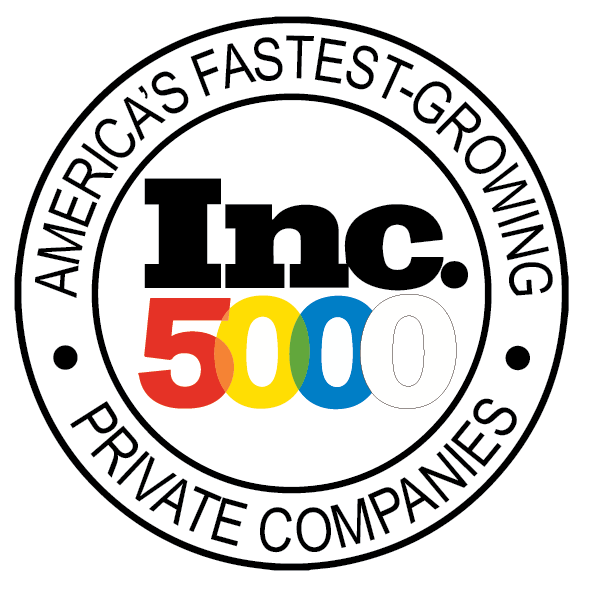 In addition to our non-skilled caregiving team, we are also the leading provider of private nursing care in the home. Our team of licensed nurses provide state-of-the-art medical care up to 24 hours/day. If staying at home no longer remains an option, our team of experts can assist you in finding the right assisted living facility or home for your loved one. Home Care, Senior Care, and Assisted Living Services in the Phoenix and Tucson area. 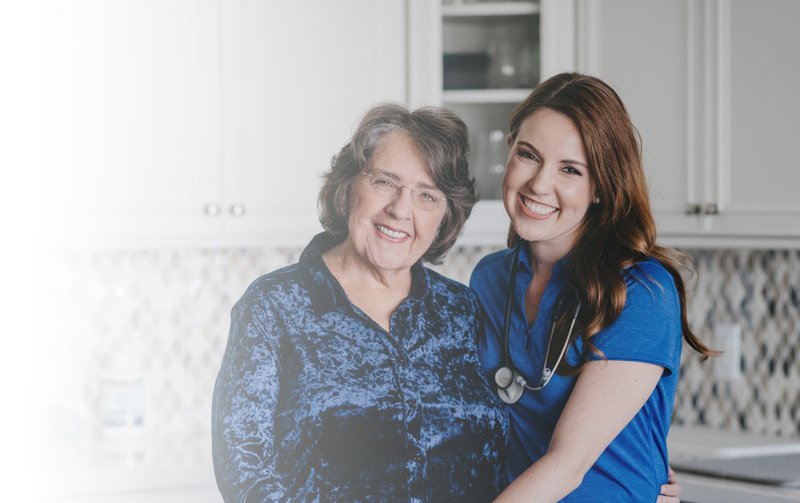 Total Care Connections is Arizona’s premier, locally-owned provider of compassionate Home Care, Skilled Nursing Care, and Assisted Living. Since 2009, our team has provided high quality care to thousands of people throughout the greater Phoenix and Tucson areas, and we are passionate about serving you and your family’s needs. 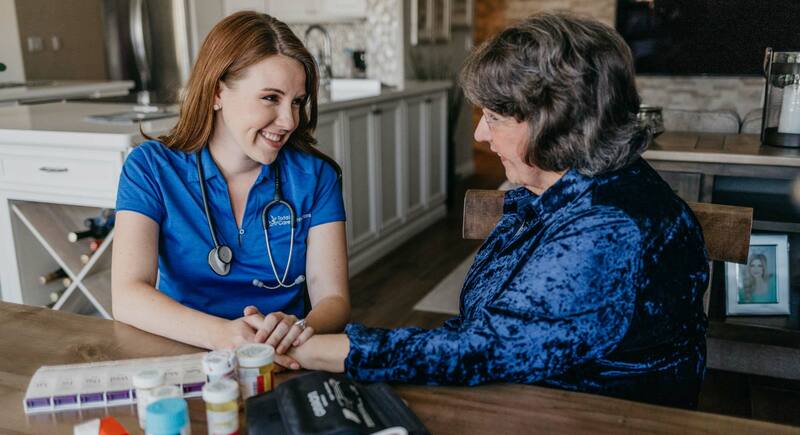 If you are looking to bring professional health care into your home, our team of certified caregivers are trained in all aspects of home care, including Alzheimer’s and dementia care, hospice and end-of-life care, companionship care, joint replacement recovery, and personal assistance. Likewise, if your doctor has recommended a specialized health facility or you are looking for any type of long-term assisted living or nursing home, our team is happy to recommend some wonderful options for you near Phoenix or Tucson. Want to join our team of compassionate home care providers? Apply Now! Join our team of hundreds of care professionals from caregivers to nurses as we care for our community.